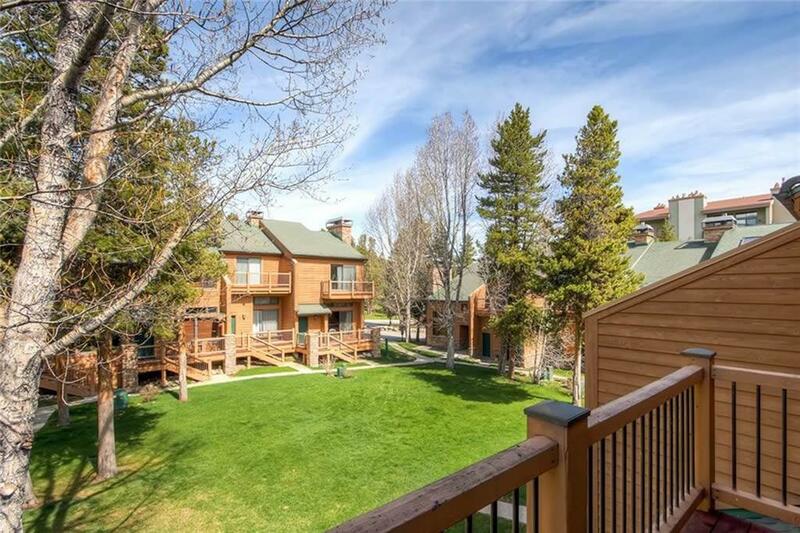 All CEDARS AT BRECKENRIDGE TO homes currently listed for sale in Breckenridge as of 04/22/2019 are shown below. You can change the search criteria at any time by pressing the 'Change Search' button below. "This complex is the only one of its kind in Breckenridge-slope side with a central, protected courtyard perfect for family gatherings. Ski-in/ski-out location just steps to the Quicksilver lift and a block to Main Street, this south facing unit has been immaculately maintained. Lucrative VRBO rental, heated attached private 1 car garage, huge interior storage/owners closet and the possibility to add a third bedroom and bathroom. Don t miss the newly renovated Village pool and clubhouse."